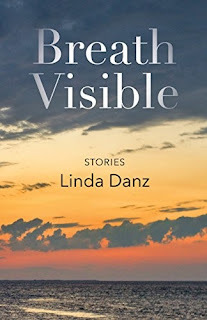 Breath Visible is the first collection of short stories by Linda Danz. 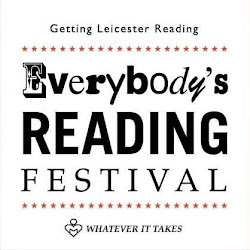 The stories give fascinating insight into the contemporary lives of artists and painters. One of the major themes is the city of New York itself, and how it has changed over time, the ghost of the old city residing within the monolithic new one. The stories describe life in different decades that the author has experienced, capturing poignant moments of reflection and change. Danz’s writing has the bite of a North Atlantic wind. Its veracity is evident in her probing accounts of contemporary US life from the perspective of a native New Yorker. Her terse descriptive prose and gift for metaphor breathes poetry into an otherwise realistic narrative, as shown in "From Russia": “She tilted her head, hoping to shake the Beatles’ tune that, since Moscow, had been rattling in her brain like a bee trapped under glass.” The unifying characteristics of her style include the repartee of her characters, which sparkle with wit, echoing the astringent New York streets Danz grew up in. All nineteen stories focus on the fragility and awkward points in relationships. Together, these stories paint a vivid picture of not just New York life, but the passage through life of the boomer generation on both sides of the Atlantic, and the political and social challenges that they traverse. 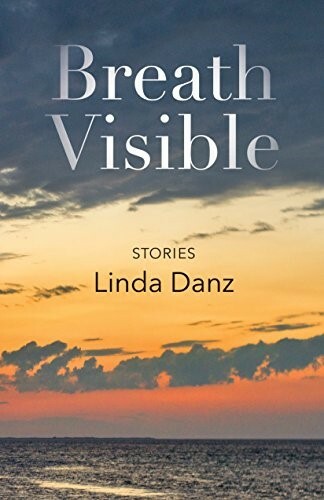 Danz’s voice provides a strong unifying device across these very different depictions of ordinary life. 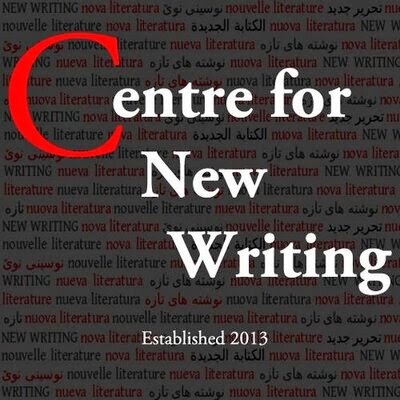 The major accomplishment of these stories is the spread of topics, themes, styles and characters which will keep you turning the pages well into the early hours.